Thank you for such a wonderful service again:) Miss B. was very happy with flowers, which makes me very happy also.. Look forward to doing business with your company again. 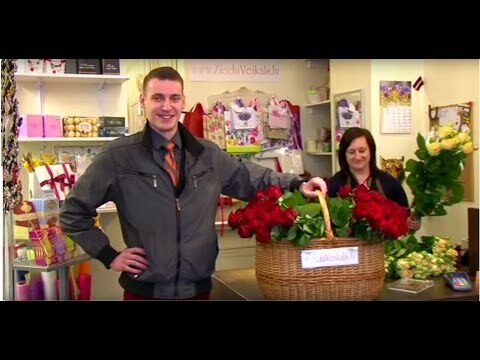 I wanted to send flowers to my girl friend on Valentine"s day in Riga and I was wondering how to do that? 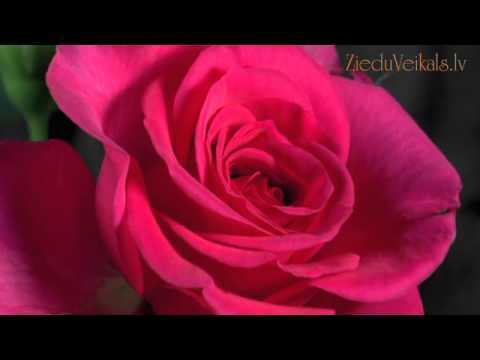 I got the answer now, http://www.zieduveikals.lv/, is the perfect way to send flowers and gifts in Latvia. There service is just perfect. They have a lot of variety of flowers and gifts at a reasonable price. They delivered my flowers on time and in a nice way. I really recommended this service if you ever wish to surprise your loved ones. Thank you very much and keep the good work up. I am really happy but more than me my girl friend is very happy.